Climate-KIC Nordic start-up Donkey Republic Startup offers solutions to public bike sharing system problems: predictability, flexibility and convenience. Donkey Republic’s bike-sharing system is an easy-to-use online scheme without the difficulties of leaving deposits and showing ID. The bikes – or the donkeys as they call them – can be booked online at any time of the day for up to seven days. The Donkey Republic App with an in-built map will then guide the user to the reserved bike, which can be opened via bluetooth. 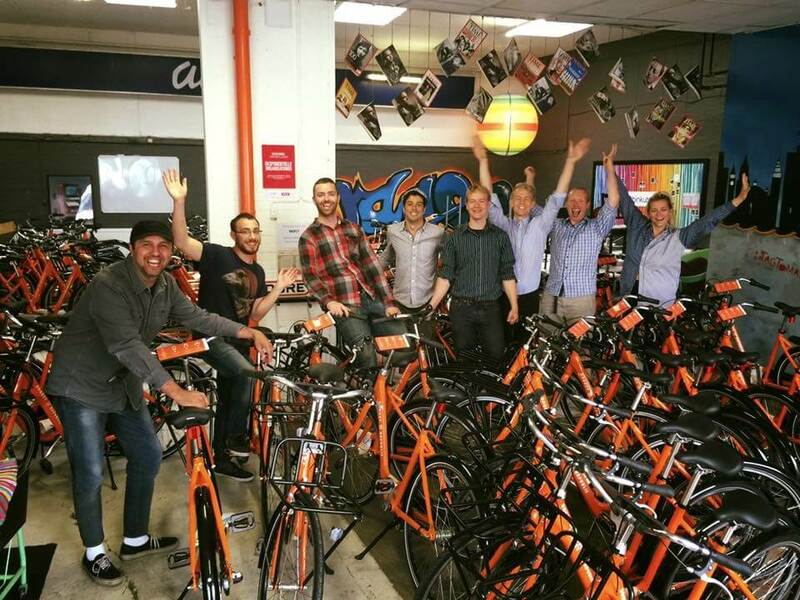 Donkey Republic partnered with several bike shops providing them a new alternative to rent out their bikes. The Startup goes even one step further and invites private bike owners to join the Donkey Republic Platform. All they must do is to order a Donkey kit – comprising of the Donkey lock, a front handlebar panel, and stickers – and register their bike on the platform. This way the bike sharing community is constantly growing and has already been used 10.000 times. This “Airbnb for bicycles” competes with existing bike-sharing schemes but can also complement it, according to co-founder Erdem Ovacik. Founded in 2014, Donkey Republic has ten employees and is currently hiring. The Startup is based in Copenhagen and is currently expanding its market to Germany, Holland, Spain, Israel and New Zealand and plans to set also foot on the American market. They also have been widely featured in the news such as EcoWatch, Co.Exist The Guardian. 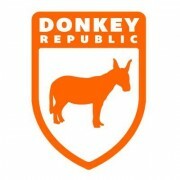 Follow Donkey Republic on Facebook or Twitter.